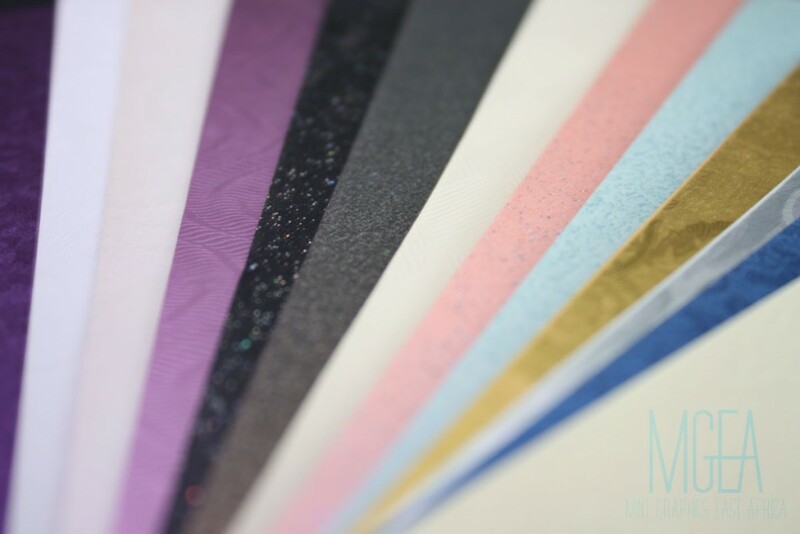 Our creative team goes beyond the invitation card design, we understand your needs with regard to the event and create designs to meet those needs. We ensure these designs match to your brand standard. The type of invitation you send out to your clients for your event says a lot about your brand image and the type of event you’re inviting them to. 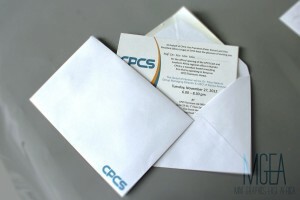 Some subtle things such as choice of paper, choice of colours, and how you package your invitation card are some of the few elements that weigh in on your brand image. Invitation cards therefore play an important role in building your brand identity and image. Corporate functions take a lot of resources to prepare for. You’ve chosen your exquisite venue, best catering, and maybe our best photographers. It goes without saying you need the best invitation cards. 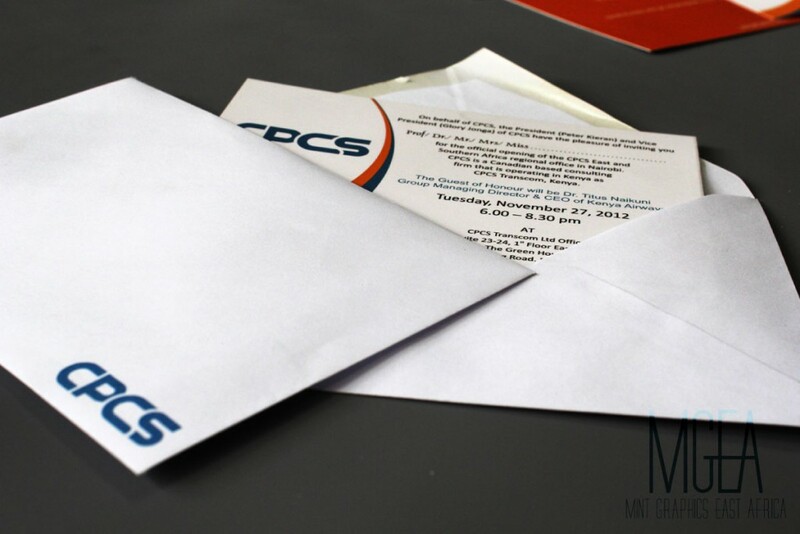 Our creative team goes beyond the invitation card design, we understand your needs with regard to the event and create designs to meet those needs. 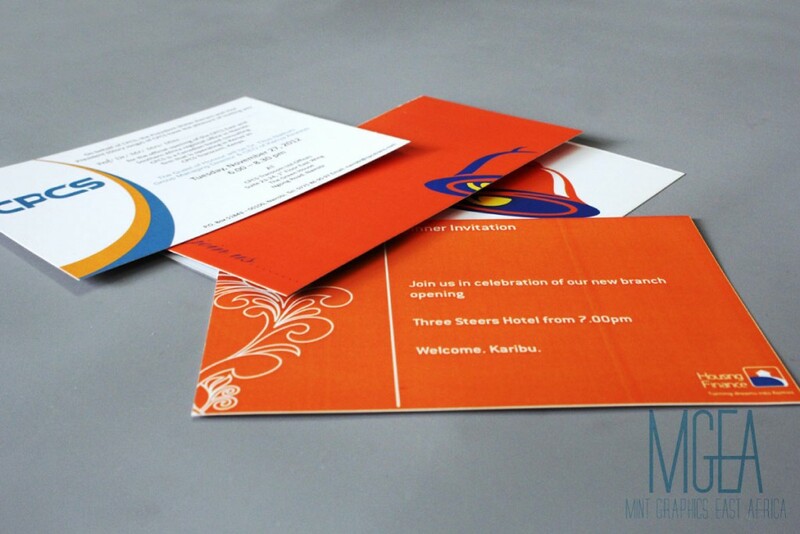 We ensure these designs match to your brand standard giving your customers an easy time identifying with your brand vis-à-vis the event themes. People like to know what to anticipate in an event. 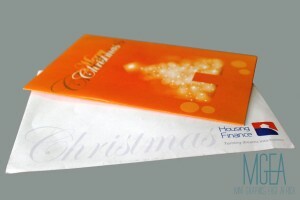 It is why event programmes are always an important part of your event including cocktails, conferences, tradeshows and corporate functions. This can be sent out together with your invite cards. 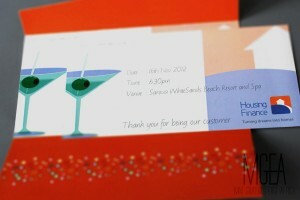 With our personalised print marketing tools, we go a step further to personalise the invitation for you. Your brand is now able to communicate at a personal level to your different customer segments. What you get is unprecedented customer loyalty and better response rates to your event. E-cards are also available. Our digital marketing services can save on printing costs especially if you’re inviting a large group people through email marketing services. With social sharing integrated into your campaigns, our services can ensure a large turnout for your event such as a tradeshow. Our advanced analytics will help you in assessing how many emails were opened, shared and even forwarded. Find out more on our personalised print marketing solutions and email marketing solutions.